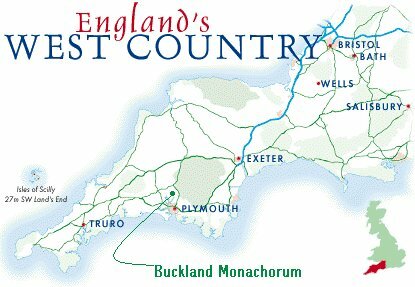 Buckland Monachorum Village Hall is situated at the South end of the Village. 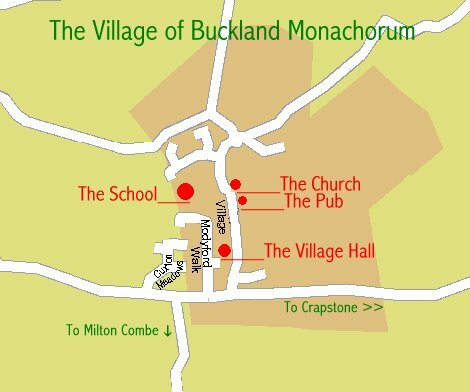 If traveling from the Yelverton/Crapstone direction, turn right into the Village and the Hall is the first on the left (after about 50 yards). Limited car parking is available in front of the Hall, but further parking is available at the rear, and in Modyford Walk. Access to the Hall from Modyford Walk is via a gate and path.